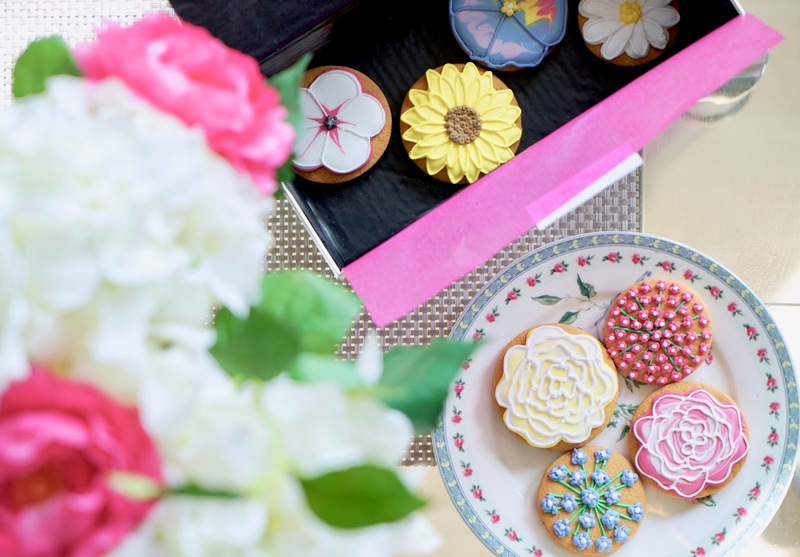 It's time to start thinking about the lovely lady in our lives, our mums as it's Mother's Day coming up. My mum is not one for big gifts but we love taking her out to a nice meal and giving her a bouquet of flowers. 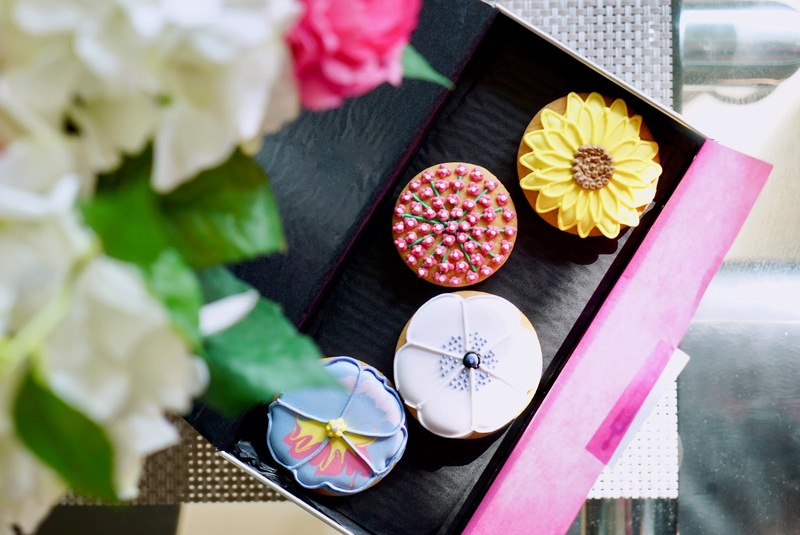 This year I can't wait to treat her to the Biscuiteers bouquet biscuit tin*. 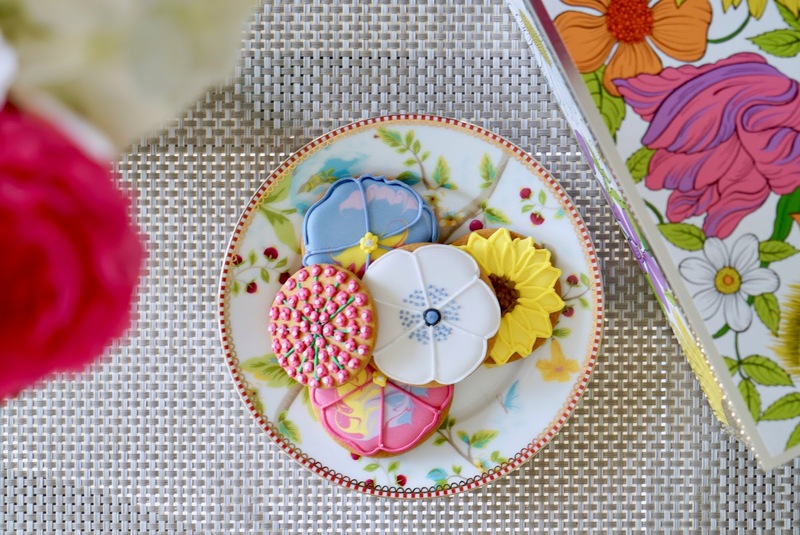 Biscuiteers make beautiful hand-iced biscuits in so many cute and colourful design and they taste really good, not too sweet and perfect with a cup of tea! 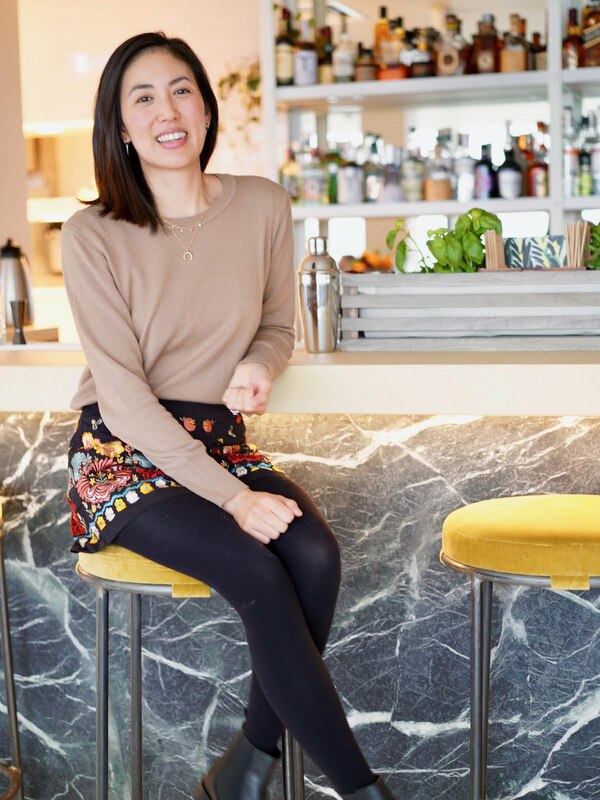 I've had their London afternoon tea in their Battersea store and the whole place was so charming, literally something out of a children's book. 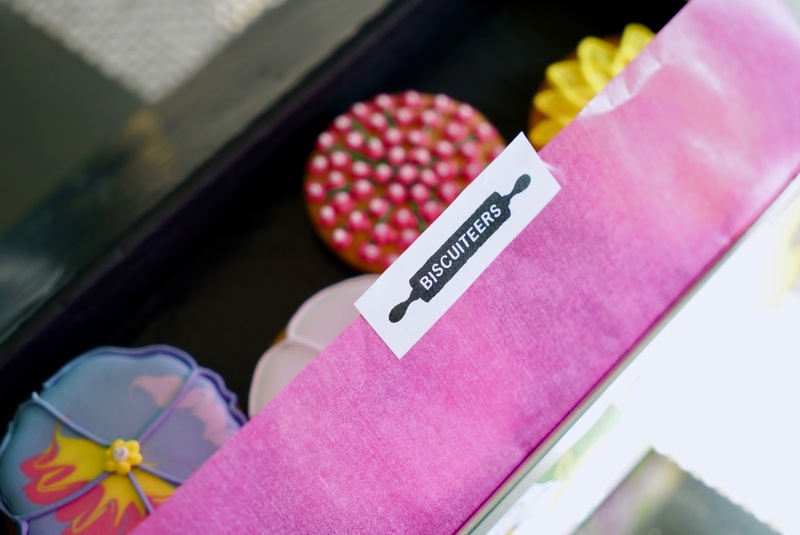 Biscuitters have a lovely selection of biscuit gift set for Mother's day, from teapots, Wonder Women to lipsticks design. 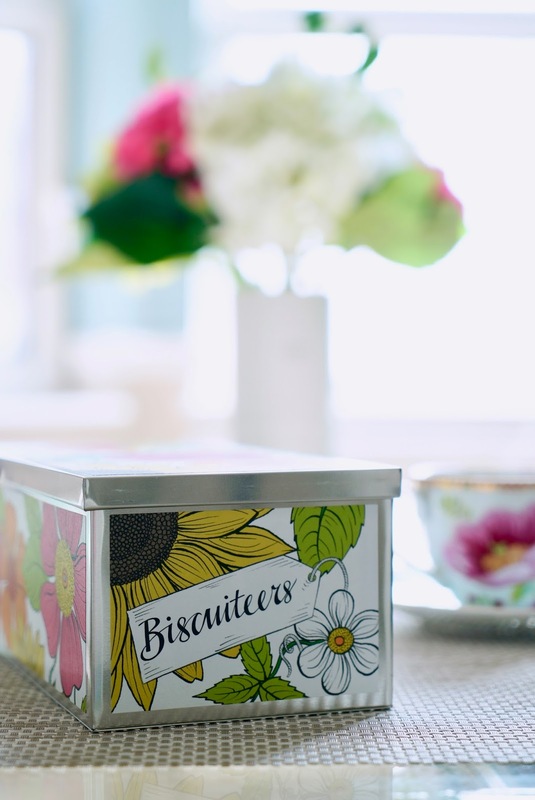 I like how fun and quirky they are, much more fun and personable than chocolates :) The bouquet biscuit set has 16 vanilla flower designed biscuits (gluten free option available) and hand illustrated tin for £39.50. 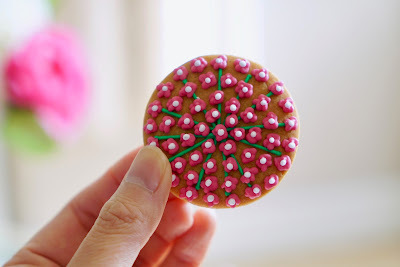 The colours and designs are really pretty, almost too good to eat! My favourites are the sunflower and baby blue ones. 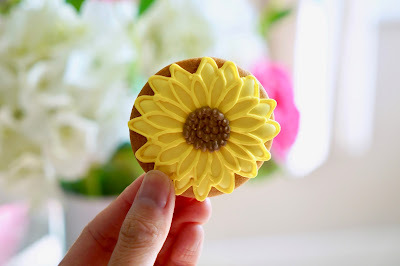 I never thought biscuits could be so fun, they literally have a biscuit design for every occasion you can think of! 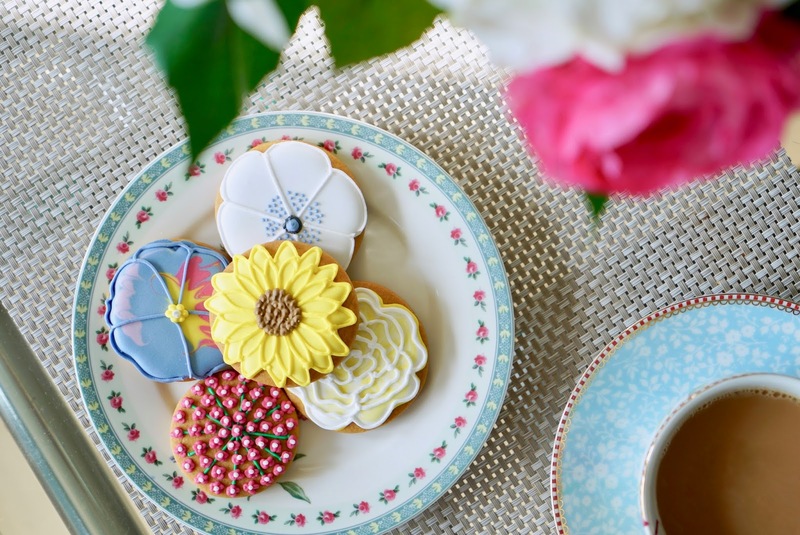 If you want to make a day of it, they also have icing classes, afternoon tea and other social events.